How many make up brushes do you own? How many of those brushes have you been using unwashed? 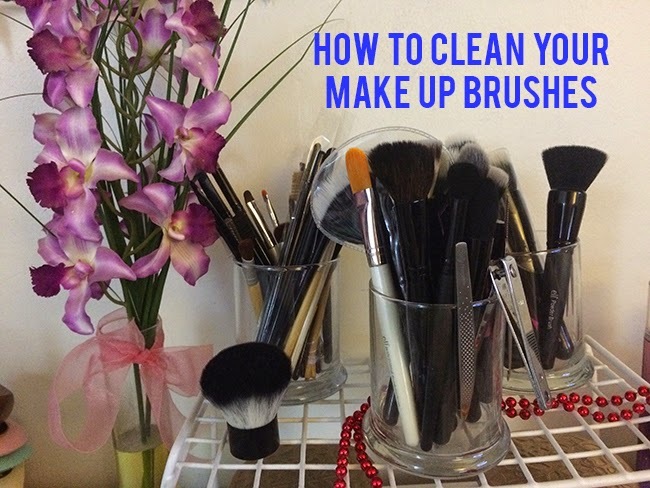 We all know that make up brushes can hold bacteria if we don’t wash it after every use. It’s time consuming I know, but its an important step to take in taking care of your skin. There are many ways of cleaning your brushes; and, in this video I tried three different ways. This video is going to show you how to clean your make up brushes in three different ways, but I also talked about what way works best for which brush/applicator. I know how time consuming cleaning your make up brushes can be, so having the instant cleaner sounds very appealing. It is very quick and it does a great job of breaking down the gunk that’s stuck in the make up brush. 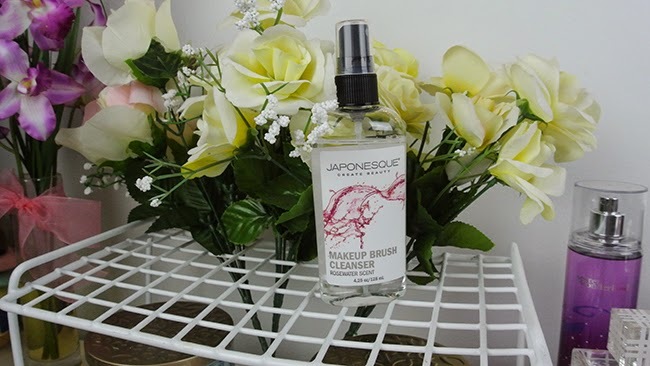 I used the Japonesque Make Up Brush Cleaner for my brush. I am so happy that I found this product. It dries up really fast which is even better. The only thing I didn’t like about it is that it’s a little bit on the oily side. When you spay it on the brush and some product splash on your hands, you will feel the oiliness, but you won’t feel it on the brush when you use it. Also, I realized I should have gotten a scent free spray. I didn’t really like the smell of the spray. The way to use this product is to spray the product on the bristle of the brush keeping about 6 inches of distance from each other. 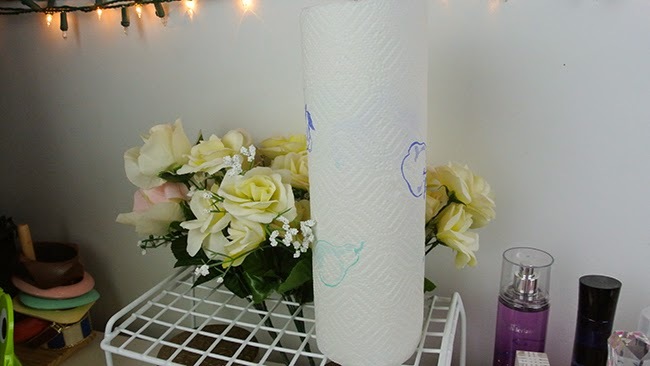 Swirl the brush on a paper towel and watch the magic happen. You will see the color of the make up transfer from your brush to the paper towel. It didn't work out so well using it on a beauty blender. You can tell that some of the residue that was on the beauty blender was lifting and transferring to the paper towel, but it didn't fully come off of the beauty blender. 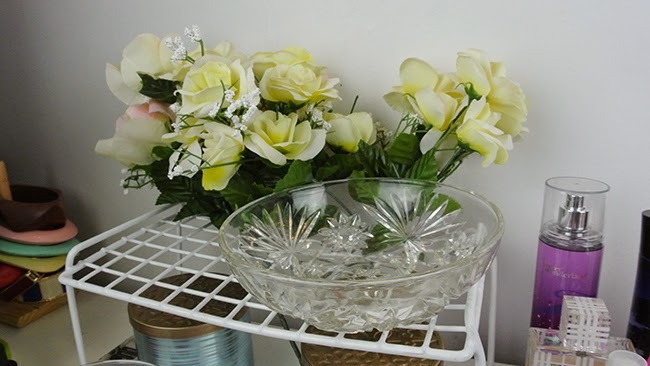 The basic of cleaning a brush goes something like this: you need oil to break down the make up that’s stuck in your make up brushes and you need shampoo to wash the oiliness and sanitize the brush as well. Another great plus of using oil is moisturizing the bristle of your make up brushes prolonging your life. I’ve been loving coconut oil and I have been obsessed in using it any way possible. Coconut oil is a very versatile product. It’s an amazing product to have in your house. As for cleaning your make up brushes, it will be your best friend. 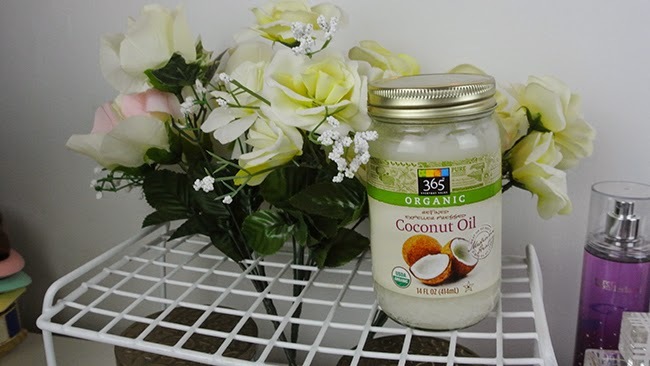 I love using coconut oil for cleaning my make up brusher. It breaks down the make up that is stuck on the brush effectively. Just dip the make up brush in a bowl of coconut oil swirl the brush on the palm of your hands and watch the magic happen. 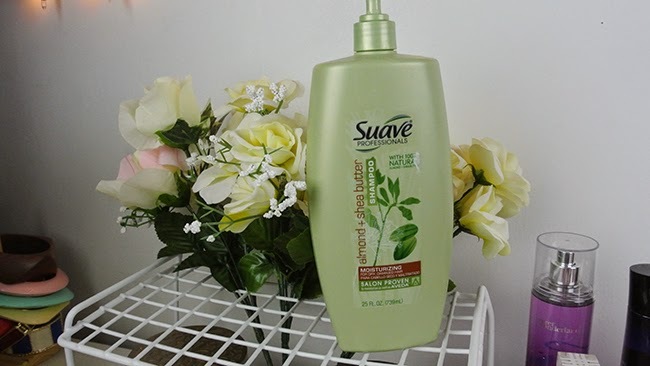 Wash the brush with shampoo once the coconut oil has done it's job. Run the brush under luke-warm water to wash the shampoo off. 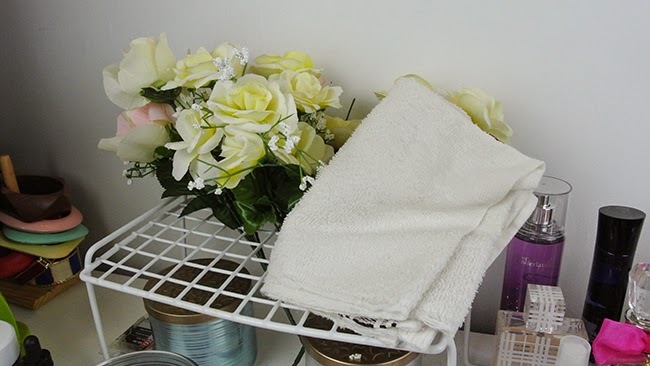 Don't forget to dry the brush on a towel. 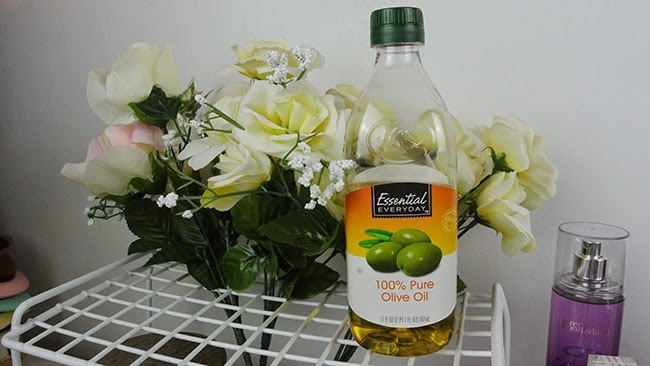 Olive oil and coconut oil has the same idea, the only difference is you mix the shampoo with the olive oil. The same process is applied here as the coconut oil. The mixture is 2:3 ratio, 2 being olive oil and 3 being the shampoo. Dip the brush in the mixture. Swirl the brush on the palm of your hand and let it lather. Run it under luke-warm water and dry it off. It's really important to take care of your make up brushes because it can make a big difference on the way your make up turn up and the way your skin will look after the make up has come off.